Jacques Offenbach’s La Princesse de Trébizonde premiered in 1869 in the fashionable spa town of Baden Baden – in their wonderfully opulent glitter-and-gold theater that’s like a miniature version of the Paris Opéra. Now, members of the “Akademie Musiktheater Heute,” soloists from conservatories in Baden-Württemberg and members of the Berlin Philharmonic Orchestra will present this Opéra-bouffe again, in this historic theater for three performances only. In a staging by Anna Drescher. The event is a cooperation of the Berliner Philharmoniker, the festival theater Baden-Baden and the foundation “Akademie Musiktheater Heute” of the Deutsche Bank Stiftung, plus the Theater Baden-Baden. The show set in a 19th century amusement park in Paris, where Zanetta, the daughter of an actor, turn herself into a wax figure and becomes the “Princess of Trébizonde” who is lucky enough to win the heart of a real prince and a ticket to live in a real palace, was conducted by Offenbach himself at the world-premiere in the summer of 1869. In December of that year, Offenbach presented the work in a slightly adapted version at his theater, the Bouffes-Parisiens. There, it was seen again in 1871, 1875 and 1876. 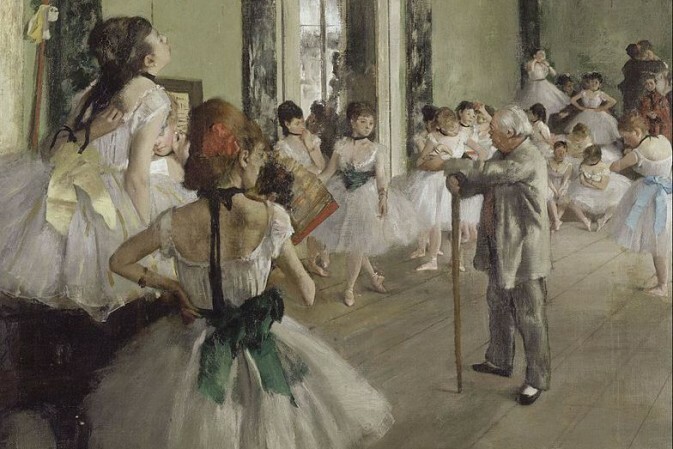 In 1888 it was also presented at the larger Théâtre des Varietes. 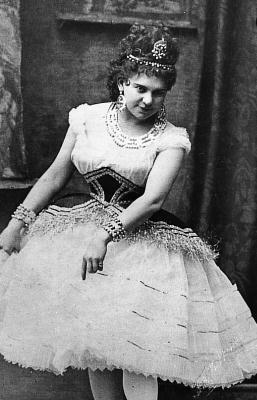 And though reviews were excellent, the title disappeared from the operetta repertoire after that, though there had been international performances in Bruxelles, London, Madrid and Copenhagen in 1870. A year later, the work was seen in Naples, Rio de Janeiro, New York, Stockholm, Prague and Berlin. 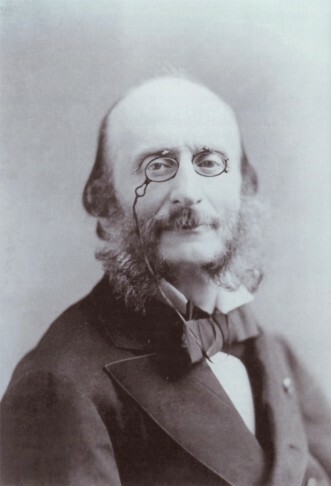 Offenbach was always nothing less than cosmopolitan – as was the genre operetta! In the 20th century, Karl Kraus included Die Prinzessin von Trapezunt in his famous Offenbach lectures. There was a new staging in 1932 at the Städtische Oper Berlin, in 1966 the Theater an der Wien gave Trapezunt another outing. 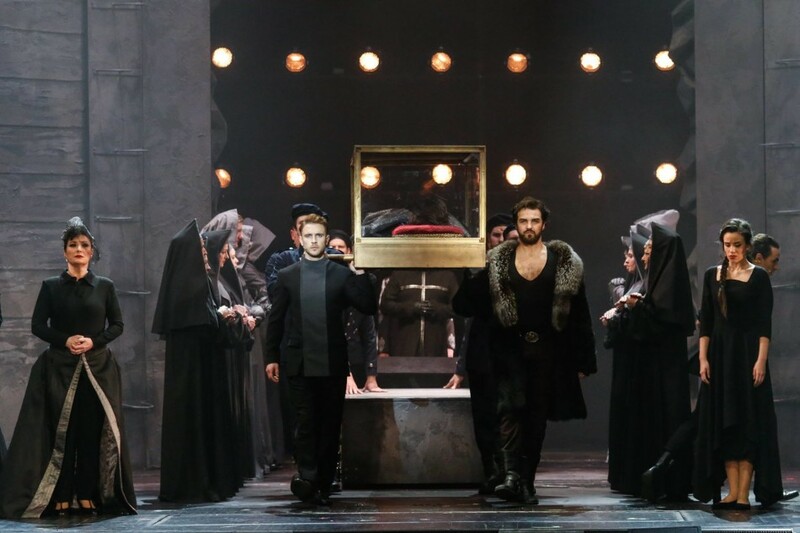 Otherwise, the show that was once one of the greatest successes of Viennese diva Josefine Gallmeyer was presented at the chamber opera of Vienna in 1985 – and then ignored again by operetta theaters worldwide. The three performances in Baden Baden now are a wonderful chance to see this masterpiece again, conducted by Stanley Dodds and starring Amelie Petrich as Zanetta and Hongmee Youn as her prince. Hopefully there will be a recording, ideally for CD and DVD, so that everyone who cannot travel down to the South of Germany will have an opportunity to hear and see it too. And maybe one of the more drastic actresses of the “naughty” Gallmeyer caliber will take this revival as a cue and take on the role of the waxen princesses herself, who stirs up social conventions and court etiquette – claiming royal life is too boring, and turning it upside down when her prince says his father would only allow a marriage with a real aristocrat, so he can only love the wax Princess of Trébizonde, not the real life-and-flesh woman; still that very real and realistic woman marries her prince in the end. After it turns out that his snob father had already married an acrobat himself. It’s a classic Offenbach theme, and one that was used again and again later in operetta history, e.g. in Kalman’s Csardasfürstin. For more information and performance dates in Baden Baden, click here. The production unfortunately is heavily cut in order to get along without Chorus. No choeur de chasse, no choeur de pages, no introduction – no some of the wittiest and most romantic pages of the piece. No Grand opéra bouffe for sure. I dreamed of the Berlin Jürgen-Fehling-production, 1932 which must have been a Triumph of Satire and poetry. Needless to say, that the witty allusion to “Fantasio” which was already laying on Offenbach’s desk to work on, was eliminated from the dialogue too. Supposedly unnoticed. There is an article on TRÉBIZONDE in Kurt Gänzl’s Encyclopedia of the Musical Theatre. I’ve been lucky enough to see “Trebizonde” in San Francisco, and St Etienne just a few years ago. It is a wonderful piece and can’t be done often enough.